A computer glitch affected United Continental flights on Thursday, but the airline said it corrected the problem. United Continental said it has resolved a computer glitch that affected some flights on Thursday. The airline would not confirm how many flights were affected and did not provide details about the delays. 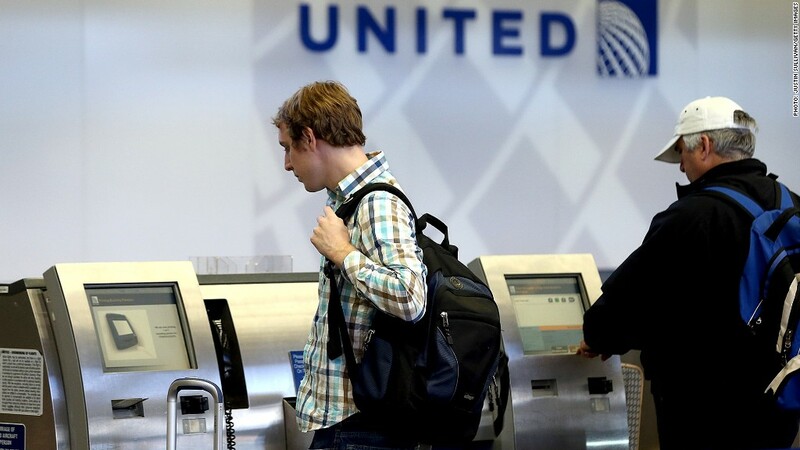 But United Continental (UAL) spokesman Charles Hobart said the airline was "back up and running" and "getting back to normal" just before 11 a.m. Earlier Thursday morning, the Chicago-based airline tweeted, "We're aware of a computer issue affecting some of our flights. We're working to resolve it." Hobart said the computer issue "only affected some mainline flights." Flightstats reported that about 88% of United flights were on time.